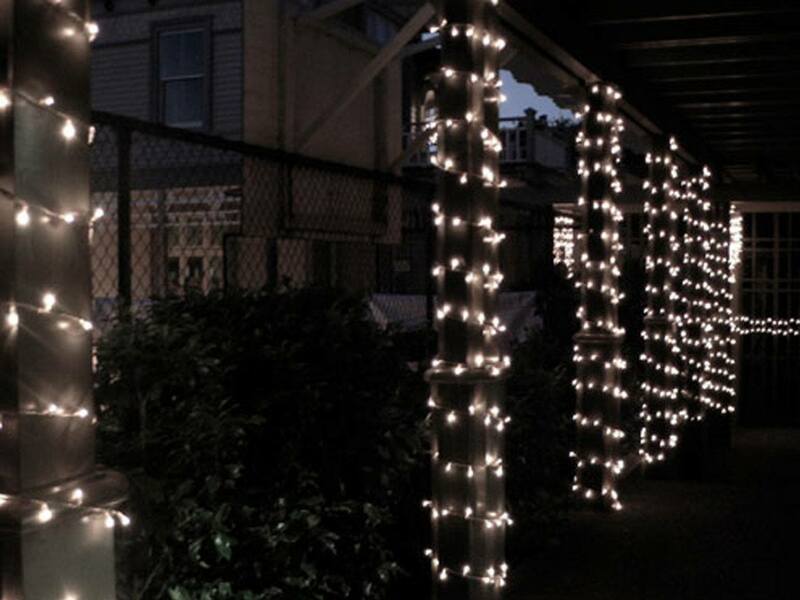 These low-voltage string fairy lights will add instant atmosphere to any outdoor space. They look great in trees, wound around pillars and running along railings. 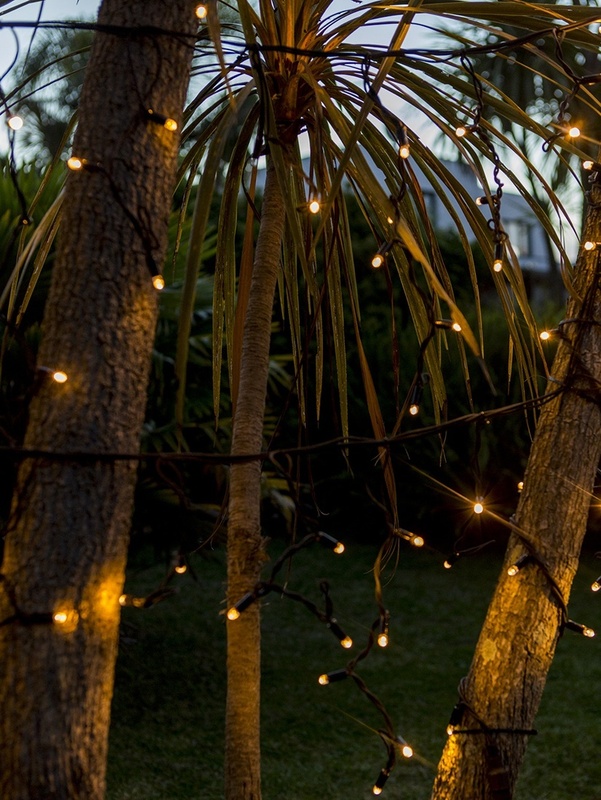 String fairy lights are perfect for al fresco dining in summer but are equally good for brightening up the garden throughout the dark months of winter. 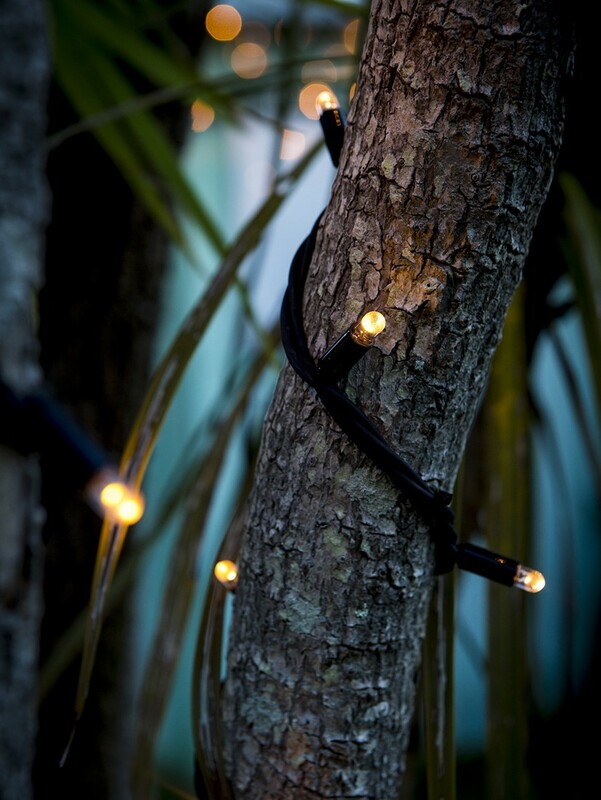 Also great indoors these fairy lights look nice along a shelf or around a door to provide soft and ambient lighting. 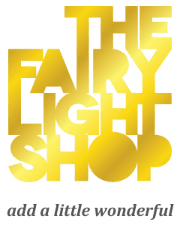 String fairy lights are ideal for use in bars and restaurants as they make them stand out by creating an inviting aesthetic and a fun vibe. They can be easily installed under rooflines and awnings in any desired pattern or formation. These lights are great for special events like birthdays, parties and Xmas, or else keep them up to add a little wonderful all year round. These lights are manufactured using black rubber wire and a made to withstand harsh weather conditions. The LED bulbs are plastic so will not smash. You can connect up to three sets of lights together off one transformer gives a total of 15 metres.